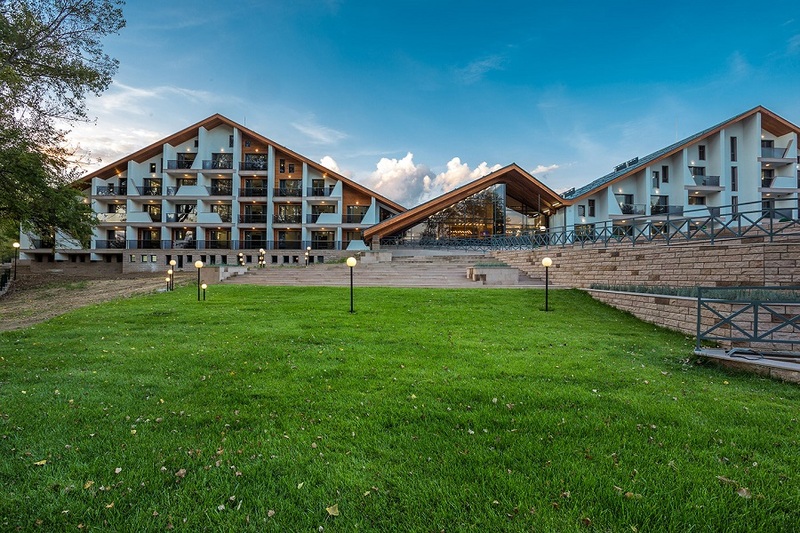 „Kamengrad”**** HOTEL & SPA, Panagyurishte, offers quality SPA & Wellness services and excellent conditions for taking place of corporate and family events in well-developed conference center. Hotel Coral is situated in the new part of Sozopol, on the top of picturesque cliff, revealing a breathtaking view to the bay and the Old town. Boutique hotel "Sokol" is situated in the center of Borovets Resort. Built in high-class Victorian style, the hotel offers 10 Double rooms and two VIP apartments. Welcome to the official web site of "Thracian Hoteliers"! Here you will find offers for accommodation for every season. 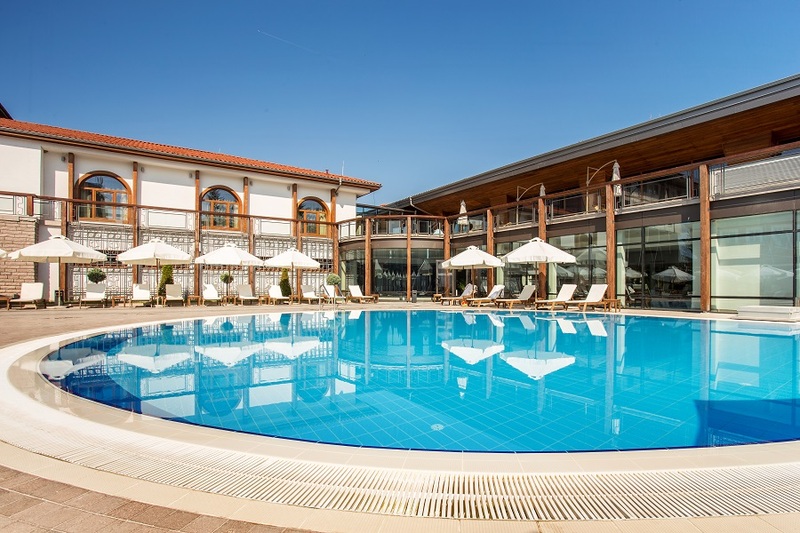 Kamengrad HOTEL & SPA**** - four-star complex in Panagyurishte, offering quality SPA & Wellness services in combination with well-developed conference and sports center. 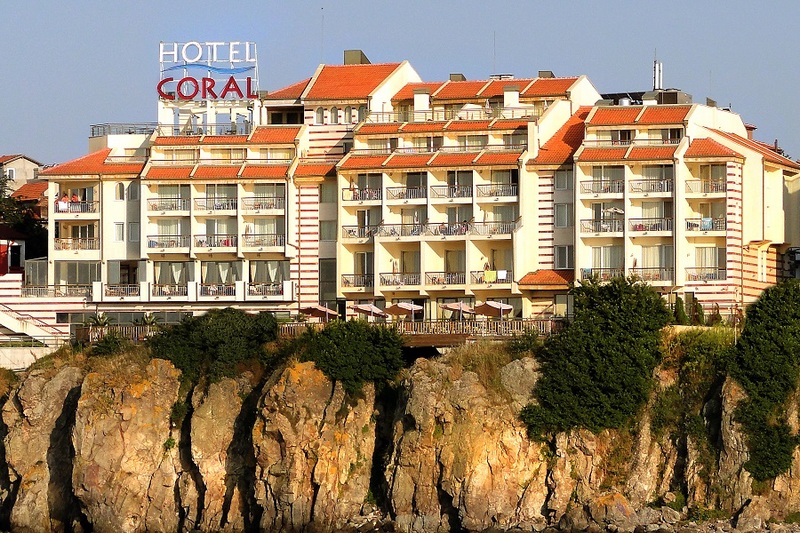 Hotel Coral***, Sozopol, located on a picturesque cliff with breathtaking view to the Bay and the Old Town. Boutique hotel Sokol***, Borovets - built in Victorian style and surrounded by old pine forest. In hotels, represented by the chain "Thracian Hoteliers" you will find everything you are looking for during you holiday or business trip.